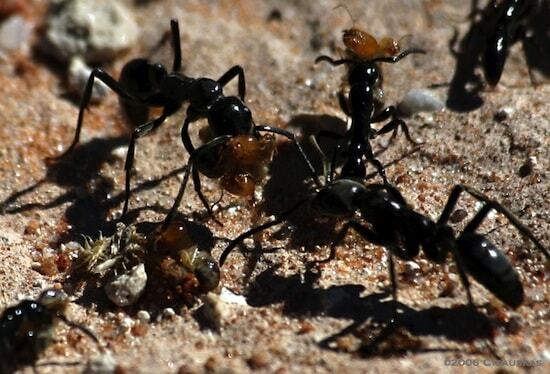 There is a slave-maker ant whose life and behaviour has shocked biologists for generations. The Ravoux's slavemaker ant (Myrmoxenus ravouxi) is a species of slave-making ant endemic to Europe. 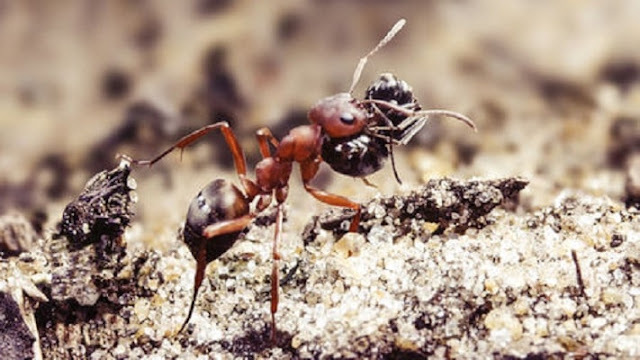 The species are practice perfect helotism, that is, they oppress another species of ant in order to sustain their colony. 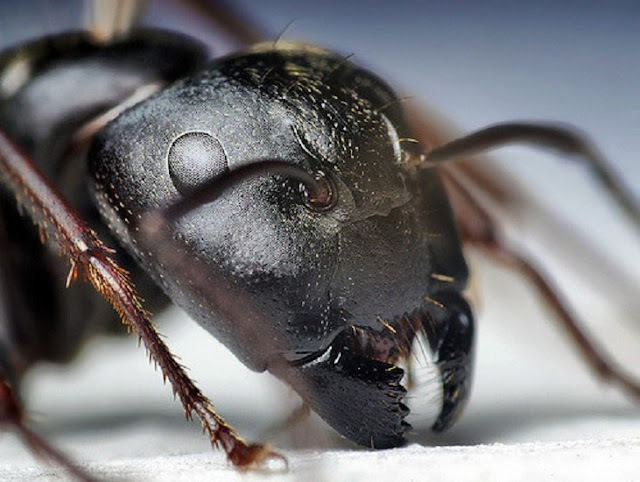 The queen will fake death to entice ants from another colony to drag her back to their nest, where she awakens and kills the nest's original queen. She will then cover herself in the dead queen's pheromones, and will begin producing eggs. Her soldiers will then overrun the colony and take over.